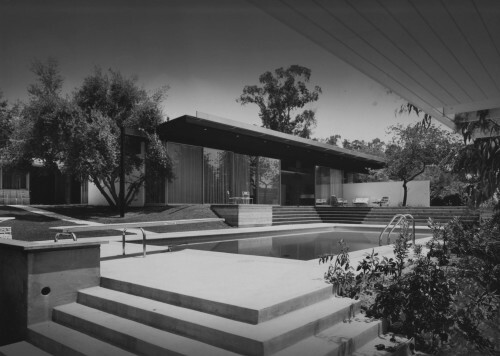 After a lengthy battle Richard Neutra’s Kronish House in Beverly Hills has been saved. 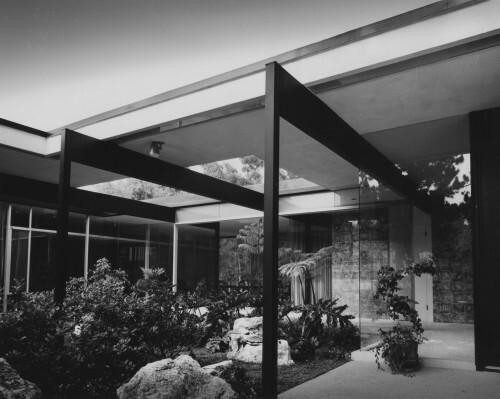 Completed in 1955, the house, considered one of Neutra’s finest (and largest), came very close to its demise this summer after its new owners refused preservationists’ pleas and began the demolition process. But after the outcry got louder, the owners placed the demolition on hold, and now a buyer with an interest in restoring the home has just closed on the house. Redfin lists the price at $12.8 million, and the buyer remains a mystery. Meanwhile the city of Beverly Hills still has no preservation ordinance, although officials claim to be developing one. Let’s get moving Beverly Hills, before another masterpiece isn’t so lucky.